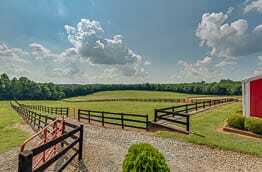 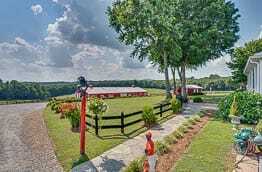 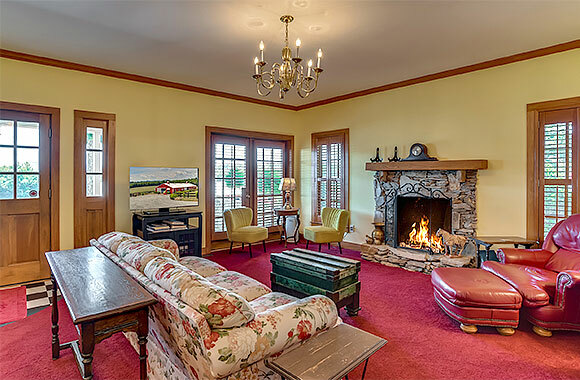 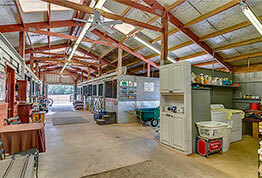 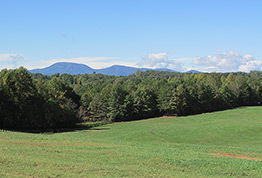 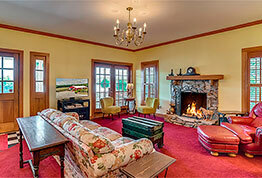 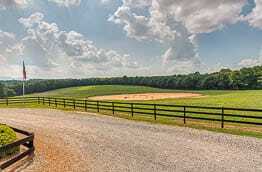 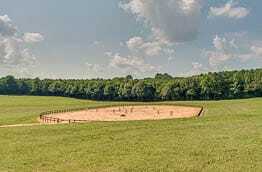 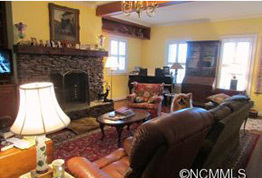 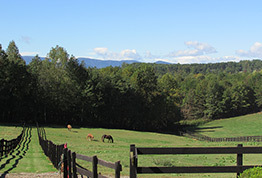 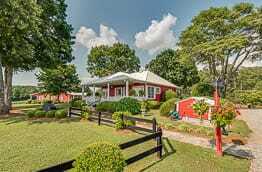 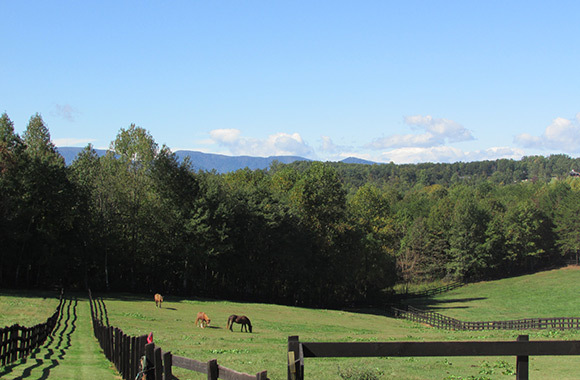 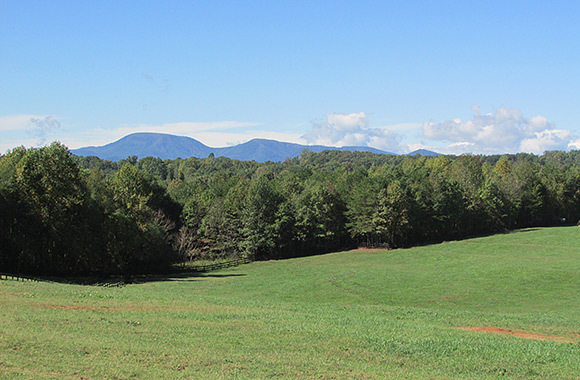 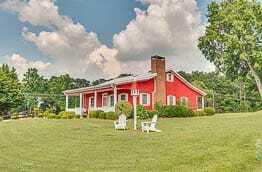 A wonderful equestrian property is beautifully sited on 64+ rolling acres with pastoral and mountain views. 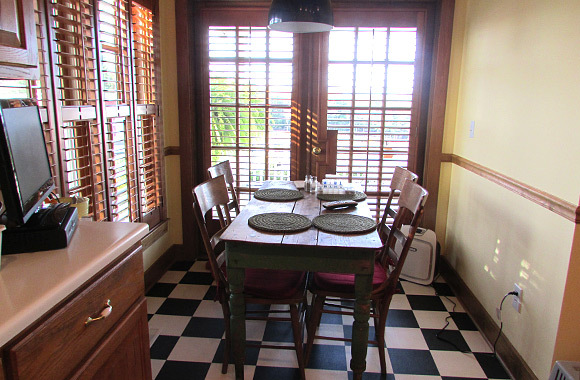 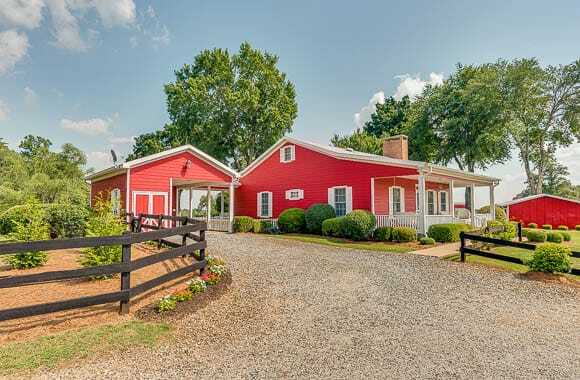 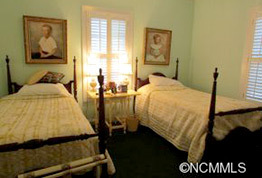 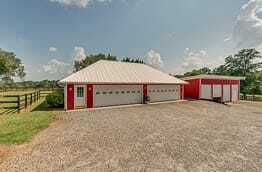 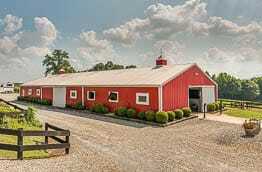 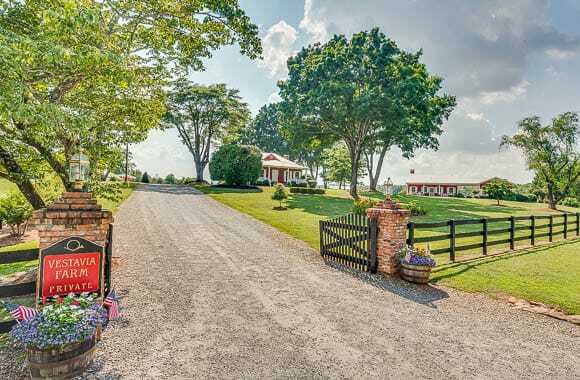 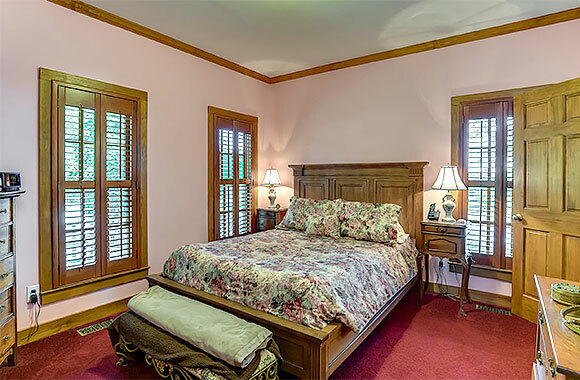 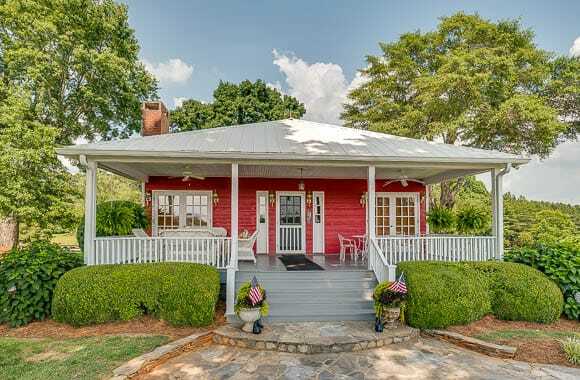 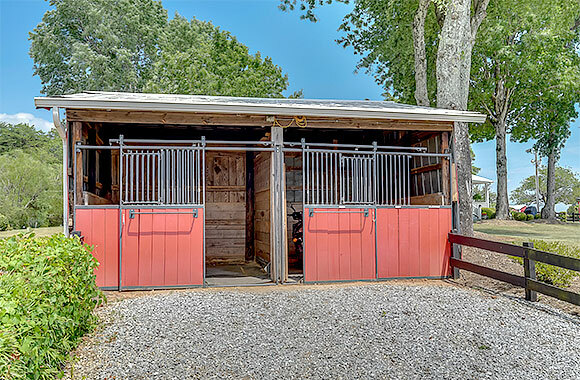 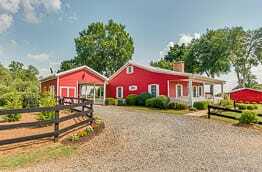 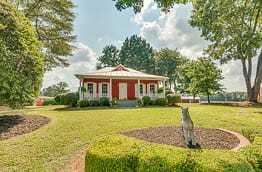 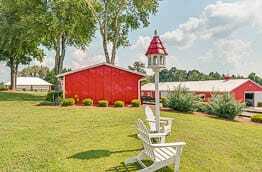 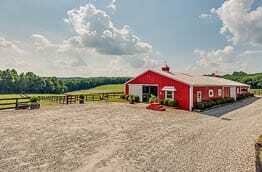 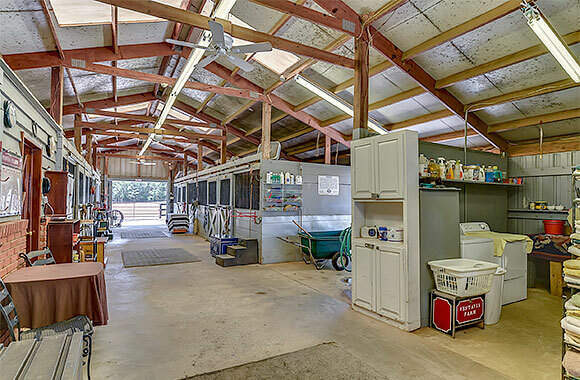 This lovely property consists of a main house, guest house, 13-stall and 2-stall barns, 4-bay garage and 4-bay equipment building. 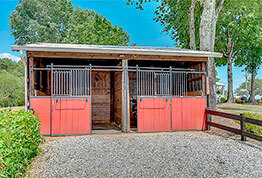 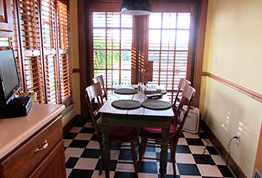 You are on the FETA and CETA trail systems as well as a private trail system on the property. 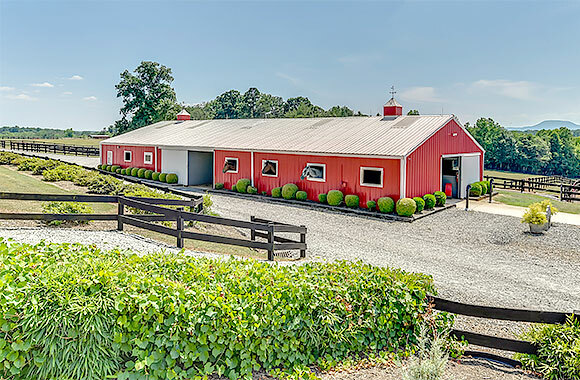 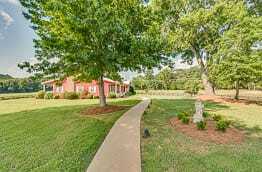 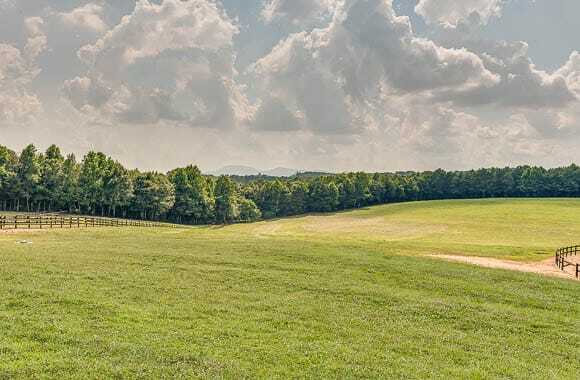 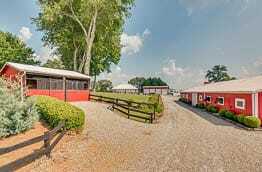 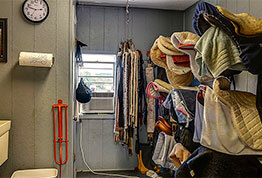 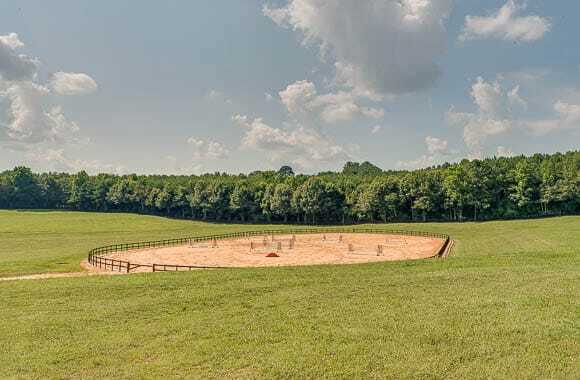 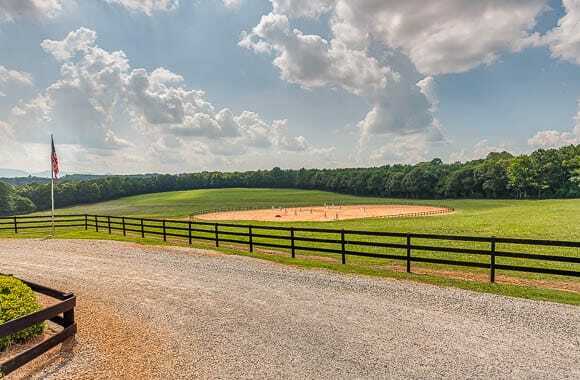 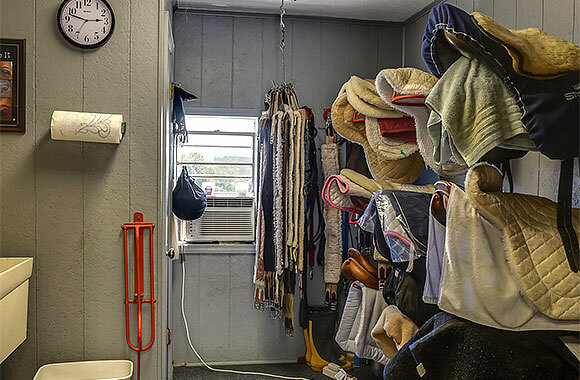 You are just 7 miles to the Tryon International Equestrian Center and Resort, and 2 miles to the new Tryon Equine Clinic. 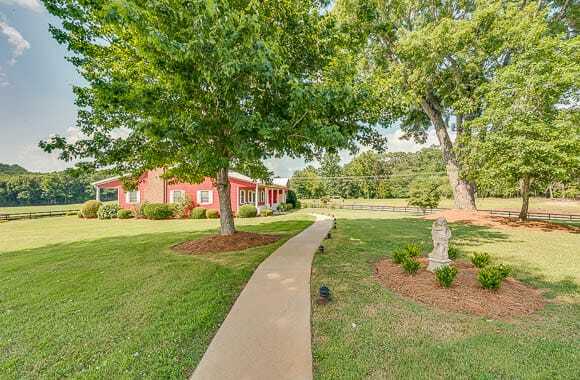 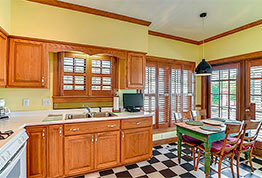 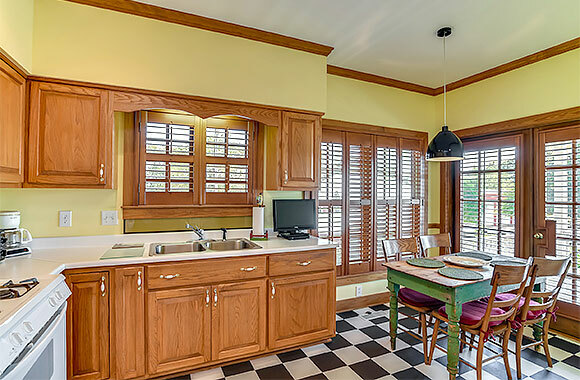 The desirable location, privacy and surrounding beauty makes this an outstanding offering!